The ergonomics of each cyclist varies depending on the bike and preferences. The ergonomics of a city cyclist e.g. is comfortable sitting, a good overview of the traffic and fast getting on and off at the traffic lights. 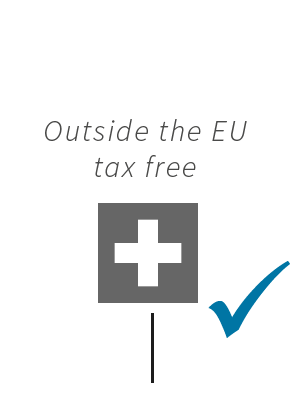 In comparison, the ergonomics of the mountain biker, high cadence and optimum power / performance ratio. But despite these different ergonomics, it is essential to set the bike for a good driving experience on their own claims. We will show you which very simple steps make you more comfortable on your bike. The saddle height and the saddle offset (also called saddle position, is crucial for the good feeling when pedaling and for power transmission) are probably next to the right frame height, the most important points to feel comfortable on a bike and make good progress. To measure your stride, you only need a spirit level and a yardstick. The optimal measurement takes place in underwear and without shoes. Different trousers can falsify by cutting the measurement result. If you have a water balance, pull the spirit level as close as possible between your legs. If you do not have a water balance, you can also use a book. It is best to stand with the book against the wall or a door and let it rest against the wall in order to achieve a horizontal orientation as possible. 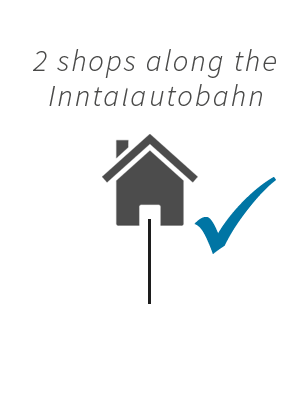 With a stride length of 82 cm, your saddle height is 72.57 cm. To do this, measure as far as the bottom of the bottom bracket to the top of the saddle. Please note that the meter measures along the seat post, as you can see in the picture. 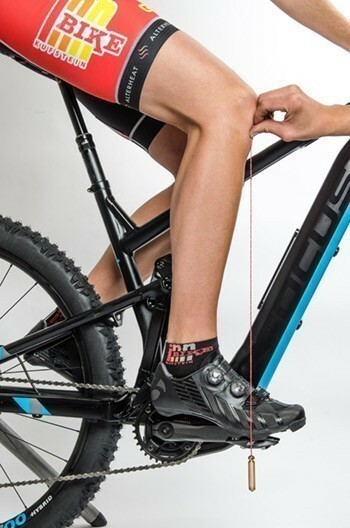 In order to determine the saddle offset, it is particularly important that the foot is properly on the pedal. The ball of your foot should be exactly above the pedal axle. With the Knielot method you can now set the satellite offset correctly. The crank must be exactly horizontal to the ground. Put the plumb line just below the kneecap and let the plummet fall down. If the solder falls behind the pedal axle, the saddle must continue to move forward. If the lot falls in front of the pedal axle, the saddle has to go backwards. Make sure that you do not adjust the angle of the saddle. When the saddle is finished, we come to the cockpit. 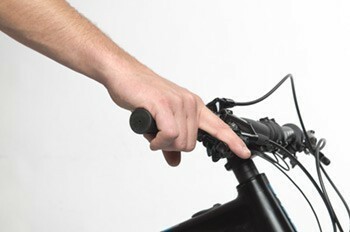 Sit straight on your bike and place your outstretched hand on the handlebar to determine the height of the brake lever. 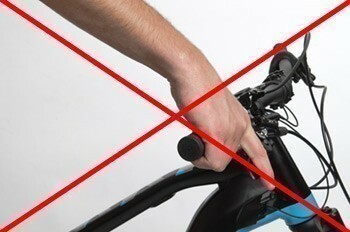 Depending on the brake, push the brake lever in the direction of the stem so far that you can operate the brake lever well with two or one finger. Move the lever outwards so that you can safely grasp the brake lever with the last phalange. 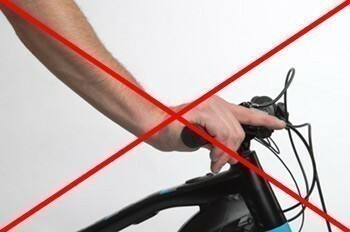 Correct: Place the palm of your hand on the handlebar and stretch your index finger straight forward. The resulting optical line through the hand should be completely straight. A kink down or up unnecessarily loads your wrist. 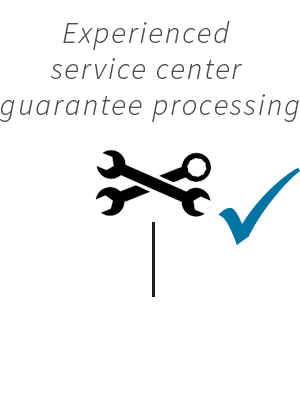 Depending on the brake lever (one or two-finger lever), it should be moved inwards so far that you can operate the lever with one or two fingers. 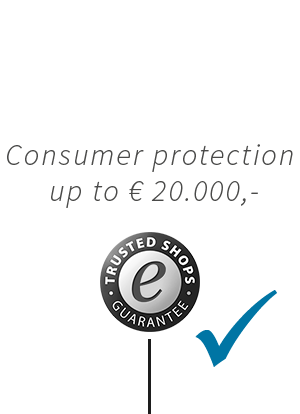 You can get a more accurate result of a bike setting with a perfect bike fitting, which can be used for example. 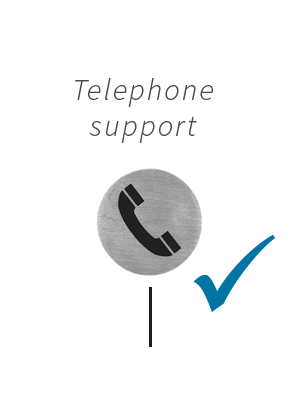 Also in our Shop in Kufstein professional appointment by appointment: +43 5372 22233 is performed. 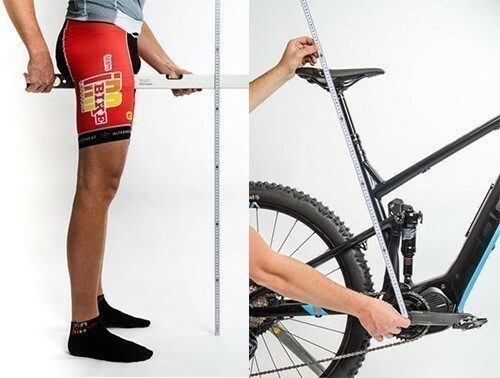 More information about the bike fitting can be found here.